The initial impression you make on your interviewer is crucial to how well the meeting goes as well as whether or not you actually get the job. Your experience and qualifications have already gotten you to this interview via your resume. Now, it’s time to present yourself as someone who will be a good fit for the company. The importance of appearance at a face-to-face interview should never be overlooked, because it is a point of comparison for the interviewer and determines whether or not the interview starts off well. What to Wear to a Face-to-Face Interview? If you want to present a good appearance at your meeting, follow these guidelines. Dress conservatively: Your interviewer’s focus should remain on you, so choose neutral colors like navy, black, and grey. You’ll look professional, businesslike, and serious about wanting the job. Choosing accessories: Your shoes, briefcase, purse, and overcoat should all have the same conservative coloring as your outfit. Choose a pair of shoes that are closed in at the heel and toe. Remove body piercing and cover up tattoos: Again, the focus should be on you and not on what you are wearing. Keep it simple and cover up tattoos and remove noticeable piercings. Makeup and jewelry: Avoid overdoing it and choose subtle colors. Your interviewer is going to assess your mannerisms, vocabulary choices, and how comfortable you appear to be. Follow these tips on creating a positive impression. Verbal articulation: Avoid the use of slang and trendy phrases. Practice what you will say at home so that the words flow more easily when you are interviewing. Appear confident: Try to look and act as though you are confident that you are qualified for the position. 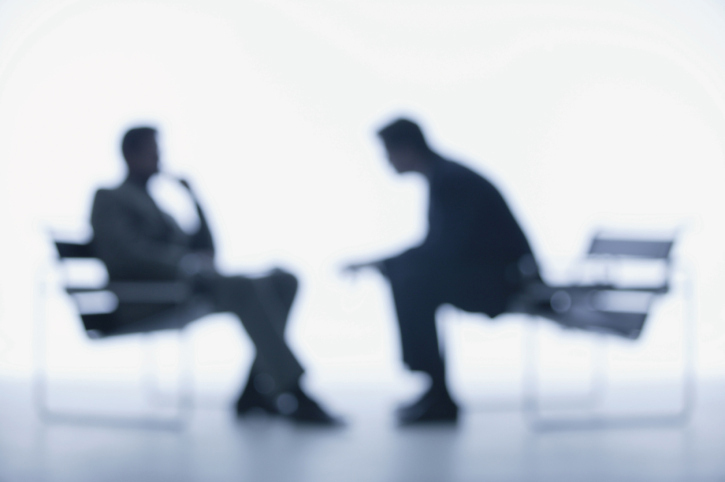 Be candid: Interviewers are skilled at recognizing a snow job, so keep your comments honest.